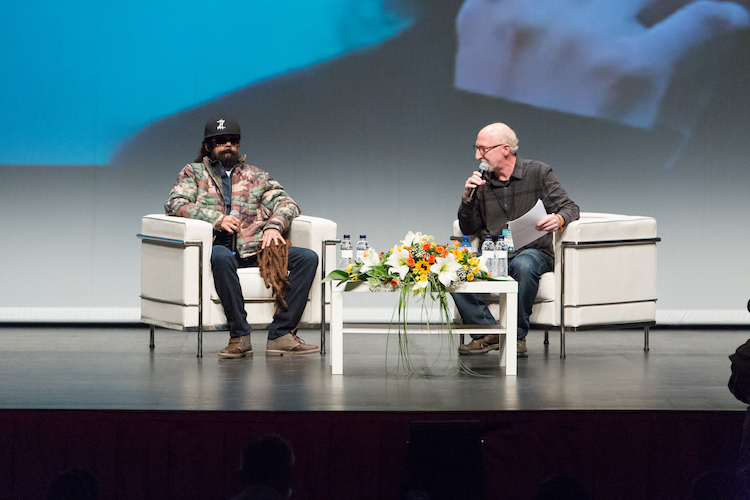 The International Cannabis Business Conference (ICBC) first made its foray into Europe three years ago in Berlin, and is gearing up to return to that great city for the third straight year this March 31st to April 2nd. 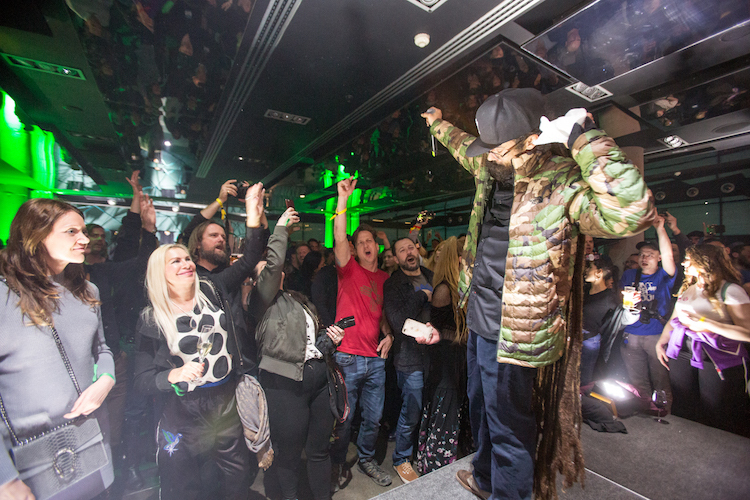 Before heading to Germany, the ICBC made a stop in Barcelona for a team-up with Spannabis and the packed event exceeded all expectations! 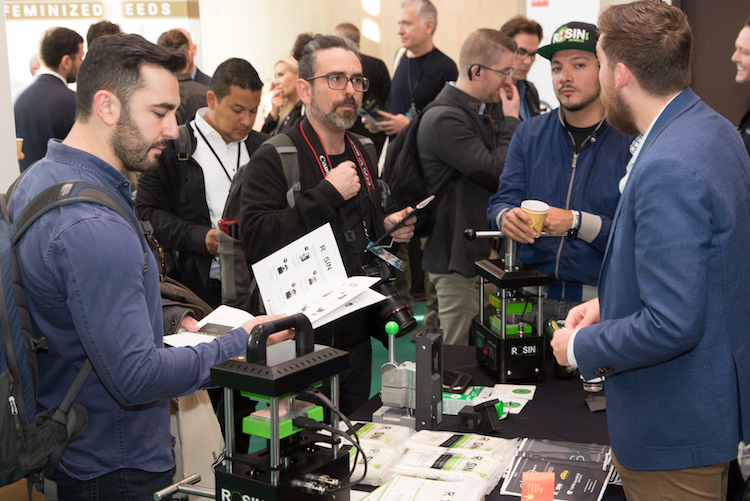 The Spannabis team, with a long history as Europe’s top cannabis expo, was a perfect match for the world’s premier global cannabis industry networking event. 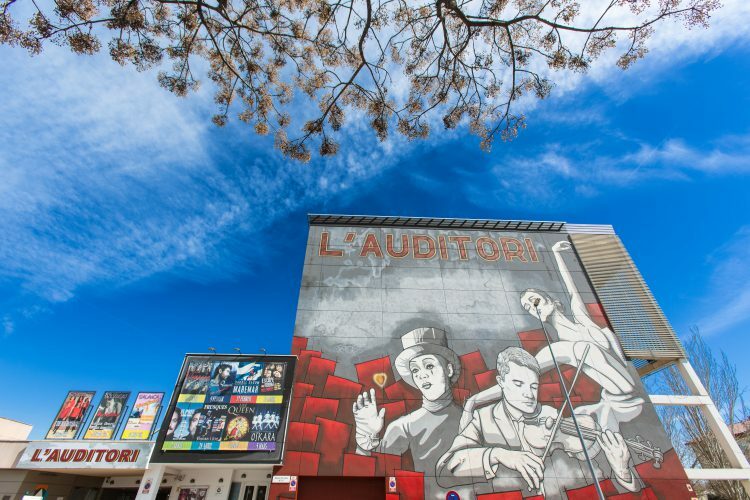 The Cornella Auditorium was a great venue and the weather was fantastic. 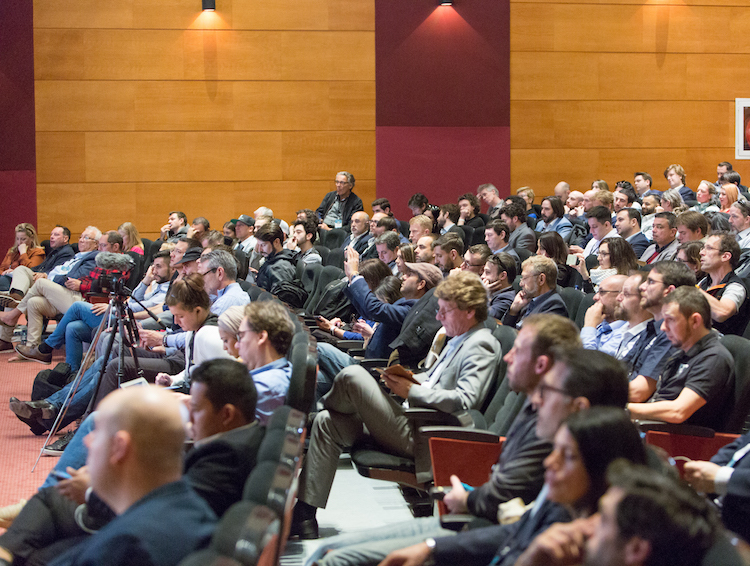 The ICBC has quickly established itself as the premier global cannabis industry networking event and many deals were discussed and finalized in Barcelona. 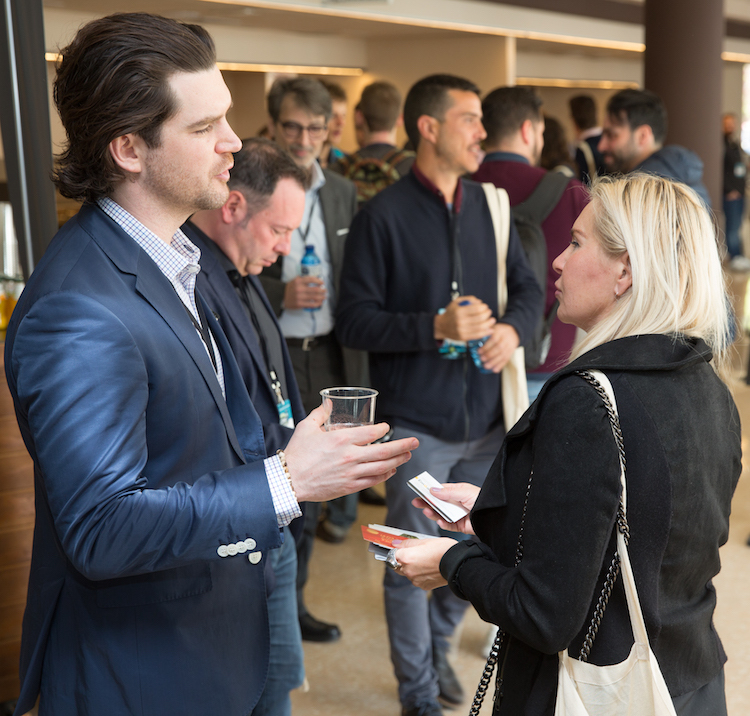 The ICBC Barcelona Exhibitor room provided an opportunity for cannabis businesses to interact effectively with attendees. Great sponsors like Phytonyx help make the ICBC possible. 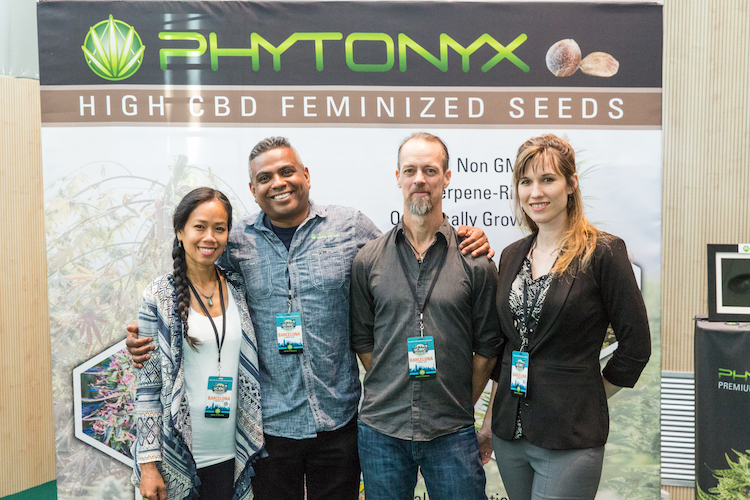 Learn more and contact them about your hemp needs at Phytonyx.com. 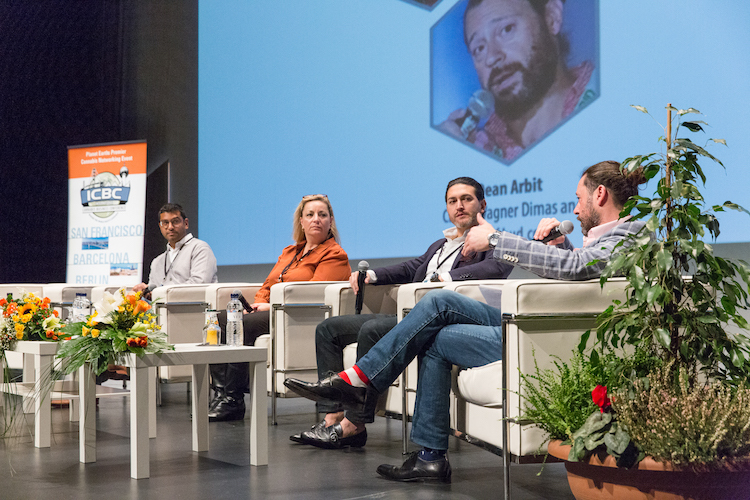 The Investment and Capital Markets panel kicked off the conference program, featuring Wagner Dimas’ and Bud.com’s Dean Arbit, Bedrocan’s Mauricio Agudelo, Bhang’s Jamie Pearson, and Gavin Sathianathan of Alta Flora. 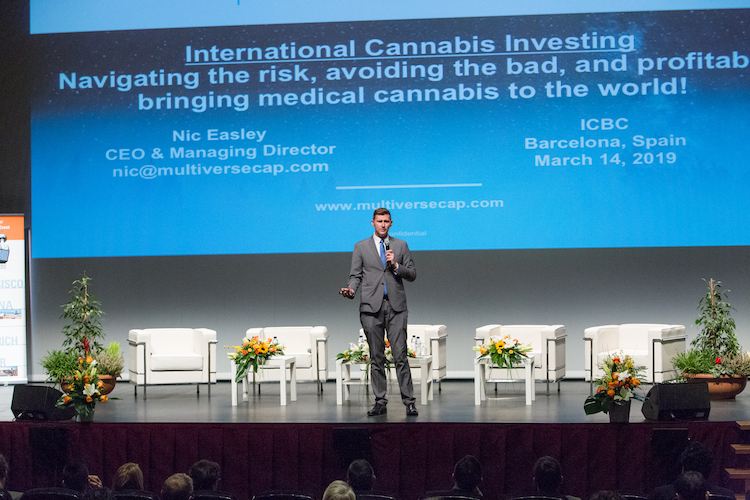 Nic Easley of 3C and Multiverse Capital provided a rundown of the ins and outs of international cannabis investing. 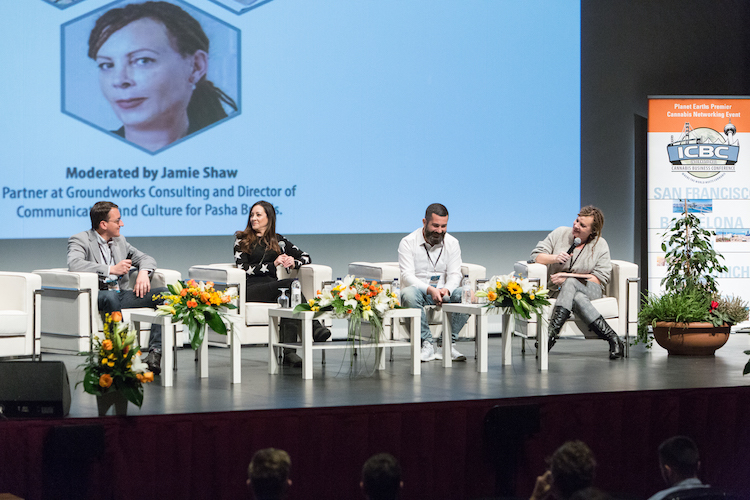 A definite highlight of the event was learning about social club models in Spain, Canada, and the U.S. Panelists included Pasha Brands’ Jamie Shaw (longtime activist in Vancouver, British Columbia), David Madilyan president of the HQ social club in Barcelona, California cannabis consultant extraordinaire Dr. Dina, and Spanish attorney Bernardo Soriano. 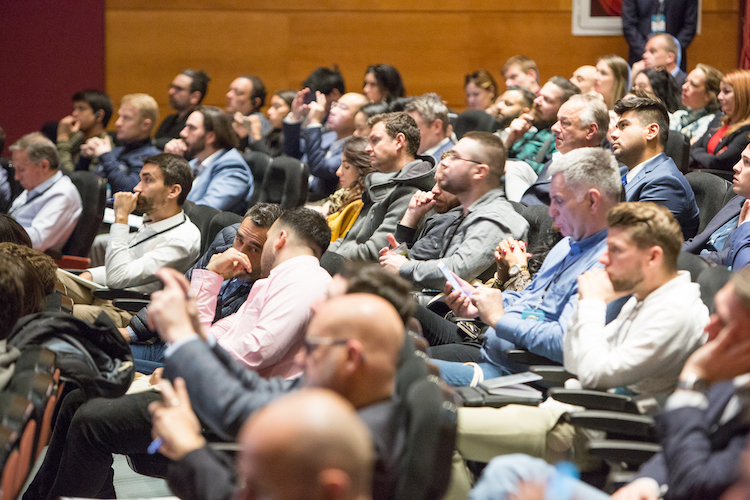 Attendees were kept engaged and entertained throughout the informative conference program. 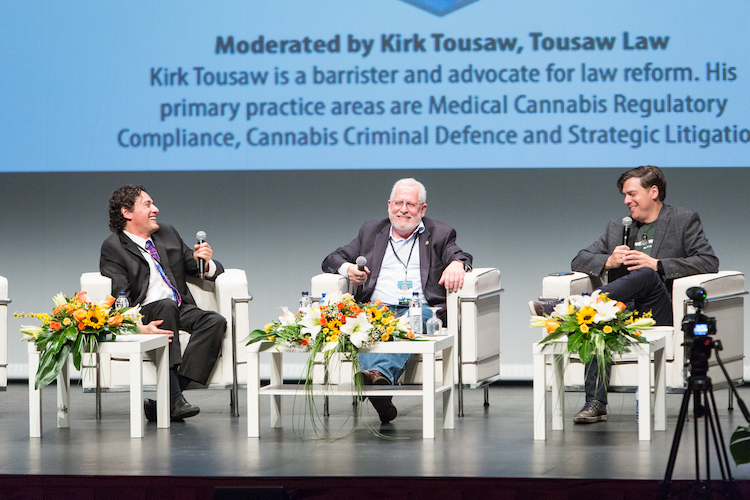 The International Regulatory Overview panel provided attendees the opportunity to ask questions of cannabis attorneys, Omar Figueroa, John Conroy, and Kirk Tousaw. 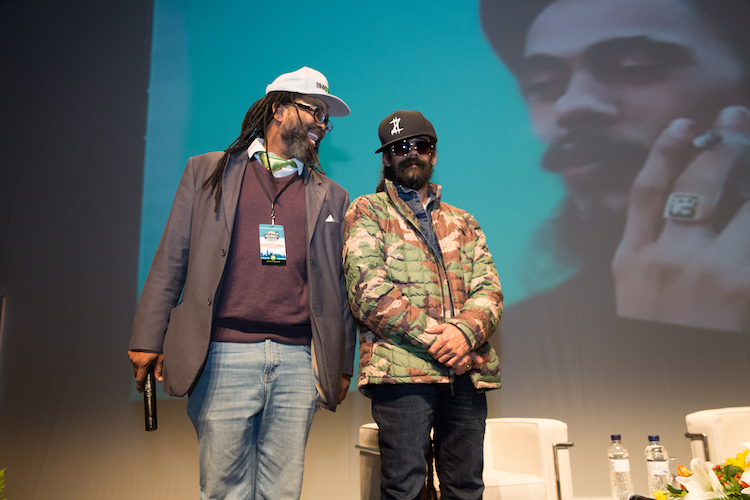 Of course, a major attraction was our onstage interview with GRAMMY Award winner Damian Marley, the youngest son of the legendary icon Bob Marley. 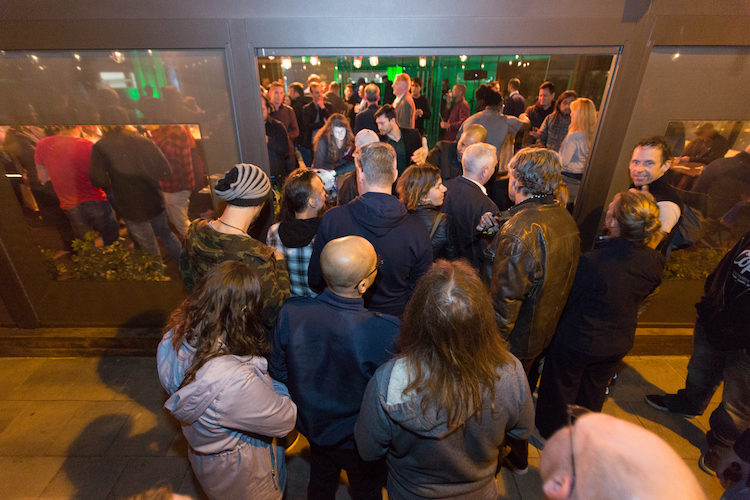 Freedom Leaf’s Steve Bloom, who first met Damian years back when he worked at High Times, asked excellent questions as did members of the crowd. 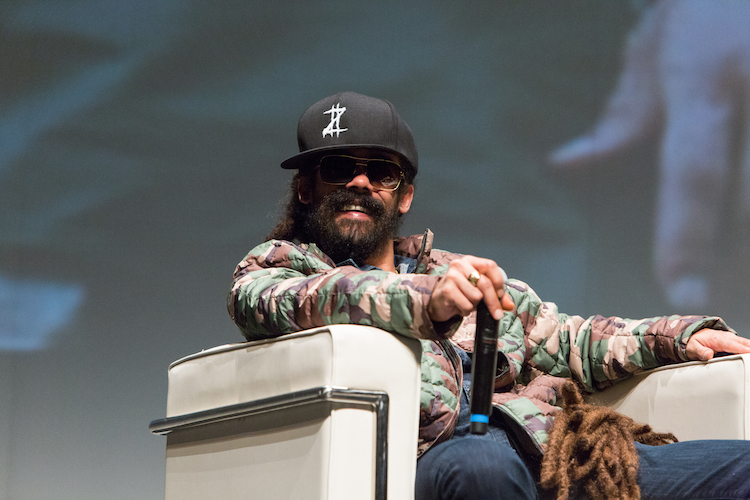 ICBC MC Ngaio Bealum, a world-renowned cannabis comic that you can see on Netflix’s Cooking on High, kept the audience energized and entertained throughout the conference program. 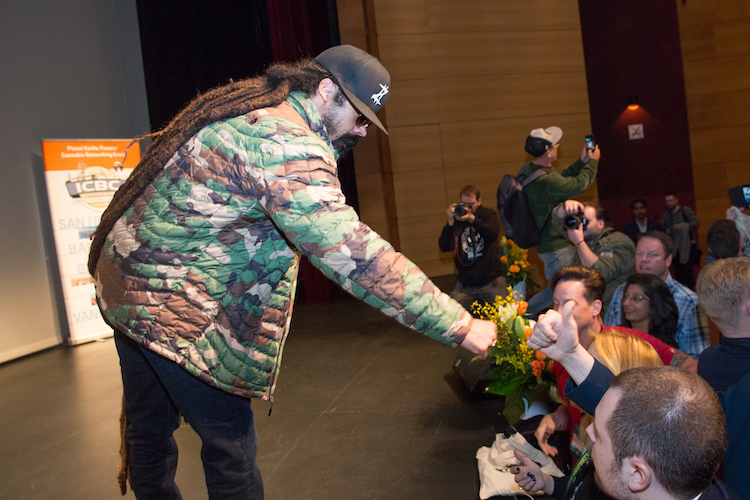 Damian Marley was kind enough to engage with some fans at the conclusion of the conference. 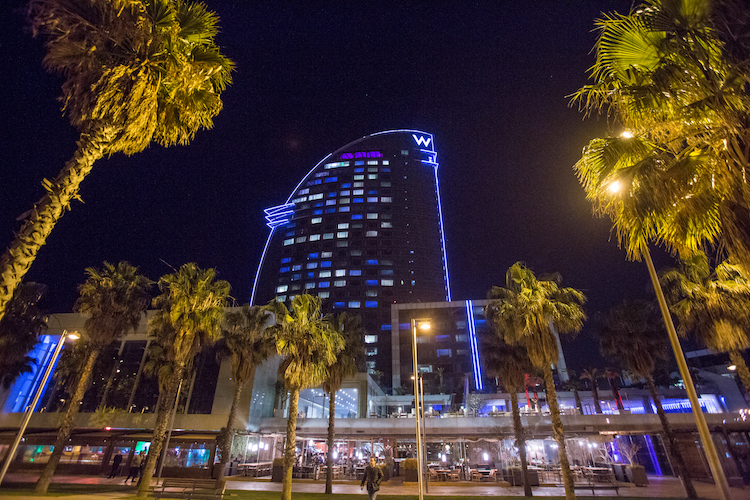 The super hip W Hotel was a great venue for the ICBC Barcelona after party. 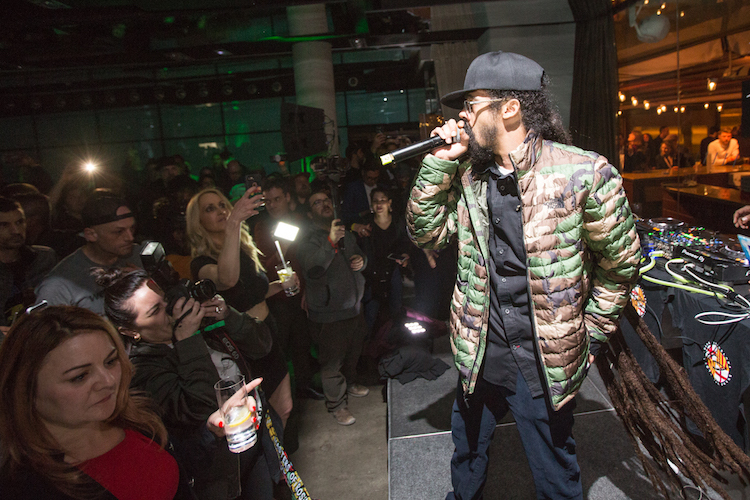 The sold-out ICBC Barcelona after party, sponsored by Bhang and hosted by Damian Marley, was the hottest ticket in town. The man everyone came to see, Damian Marley, did not disappoint, especially with his performance of his hit Welcome to Jamrock. Well there you go, a highly professional and business orientated conference setting a hugely high bar for further events. 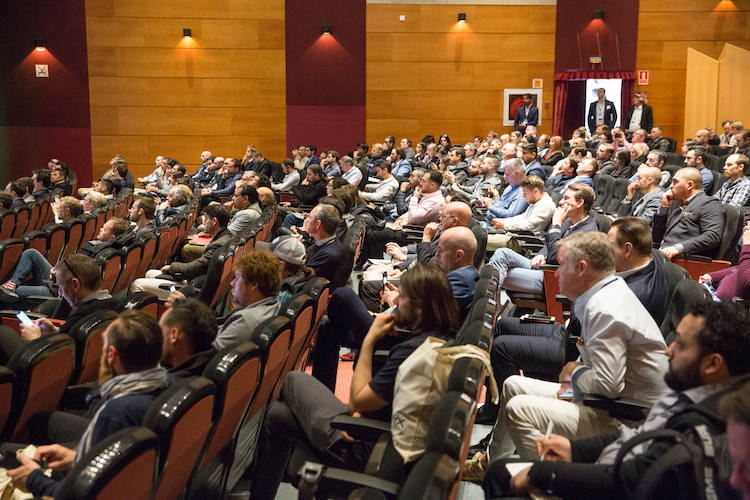 The success of the ICBC Barcelona lies with the vendors, sponsors, speakers, and attendees going up an beyond the call of duty to produce a one of a kind events. 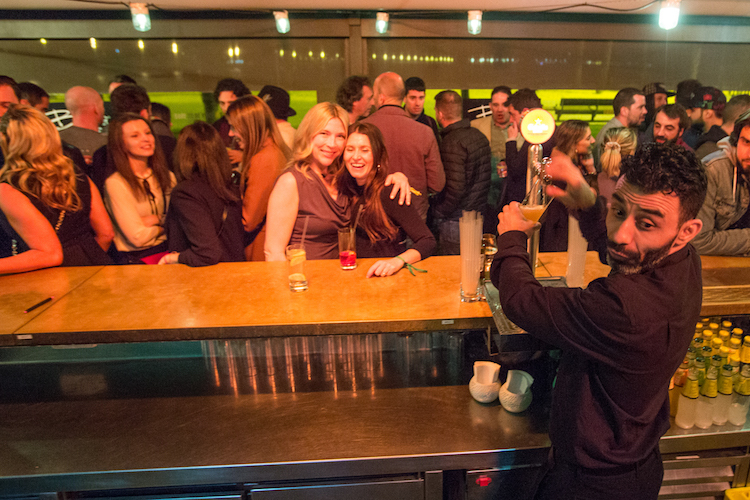 Make sure you put the date in the diary for next year: March 2020 Barcelona. 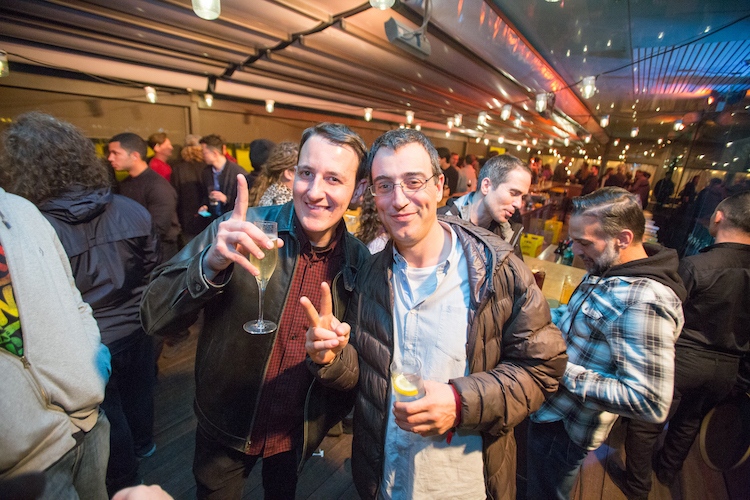 In the meantime, you can attend their one-of-a-kind events in Berlin, Zurich, and Vancouver throughout 2019. Get your tickets today!